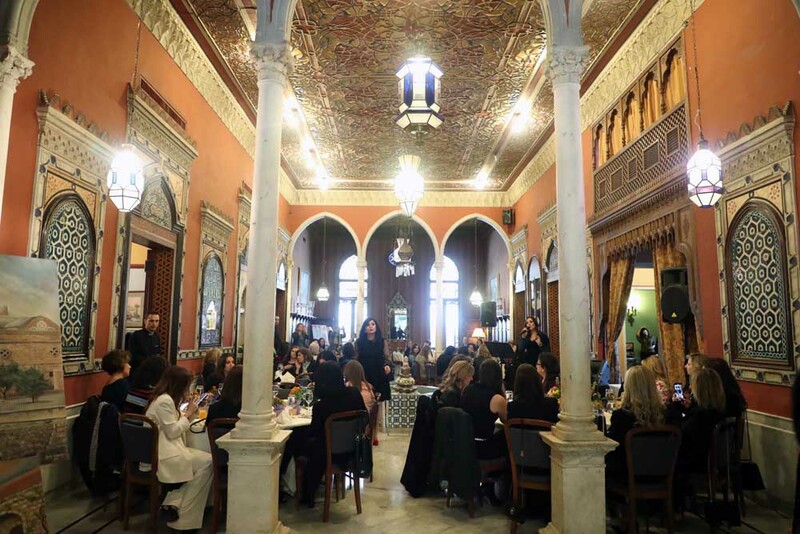 Sayidaty Magazine, in collaboration with Le Bristol Hotel, held a lunch ceremony in Beirut to celebrate International Women's Month, honoring the accomplishments and contributions of women in various sectors. 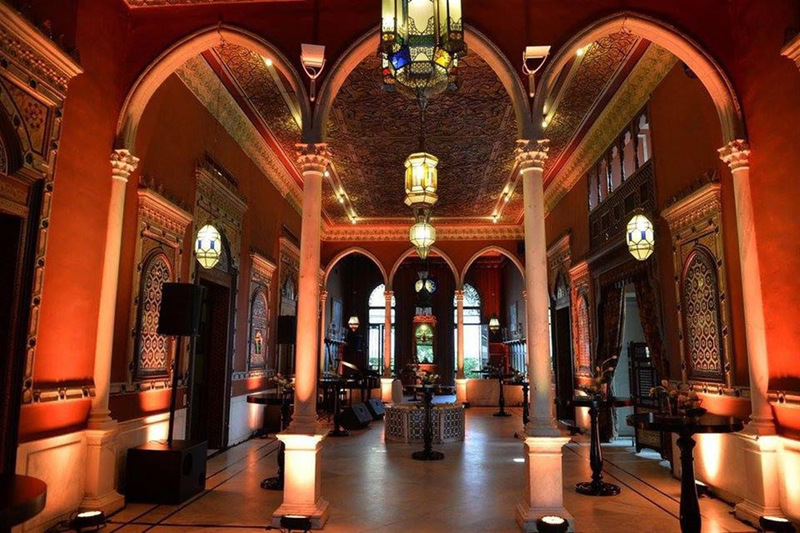 The gathering brought together a number of social, artistic and media personalities at Villa Linda Sursock by Le Bristol. In her addressing speech at the ceremony, Katia Dabaghy, managing editor at Sayidaty asserted the important role of Sayidaty Magazine and Sayidaty.net in supporting and honoring women, with special emphasizes on the leadership of Lebanese women and their trailblazing achievements following the appointment of 4 female ministers in the government including the first female Minister of Interior in the Arab world. She also noted that the abilities and capabilities of women are not subjected by all means to any gender identity, “The only caliber here is competence and expertise,” she said. “It is only fundamental and essential to move forward to enact the laws and regulations that support women's rights. Sayidaty Magazine and Sayidaty.net will always stand by and assert women issues in Lebanon and the Arab countries, as well as defending them in their cause,” she added. The ceremony was attended by a number of personalities, starting with the life coach expert Anthony Rizk. 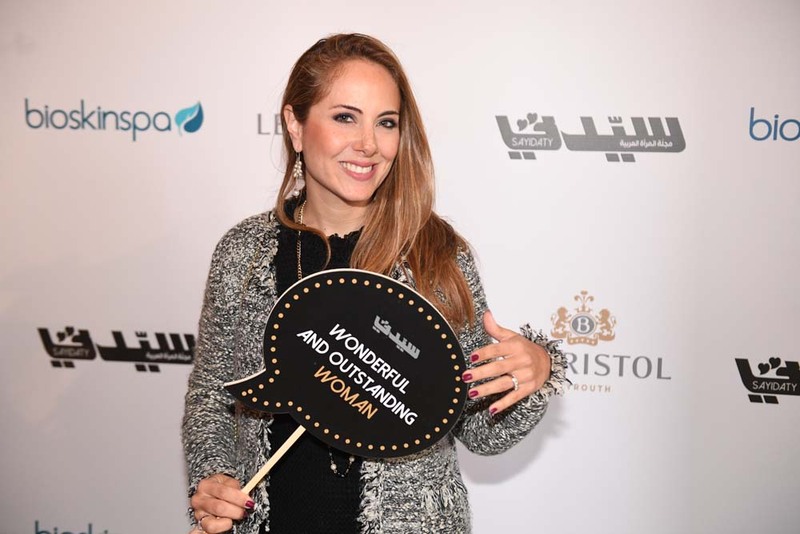 Rizk addressed the guests with some positive messages affirming the necessity of empowering women and encouraging them to adopt a positive attitude and thinking toward themselves and life in general. 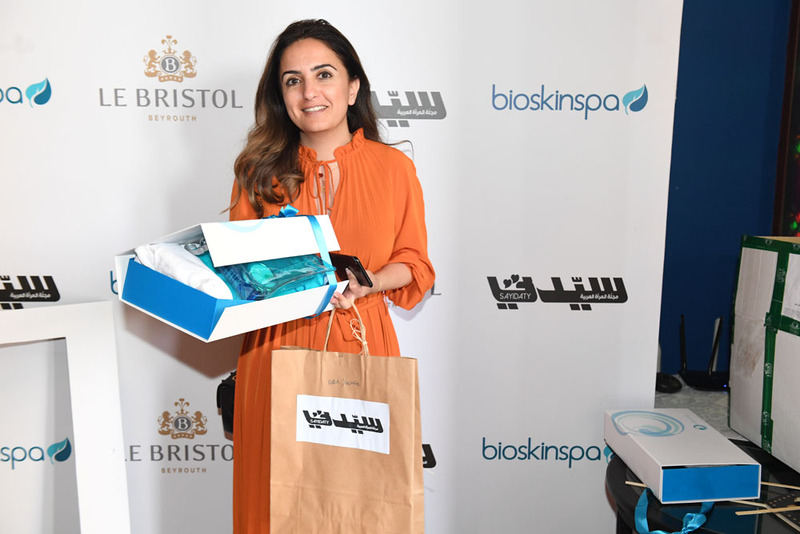 A beauty expert at Bioskinspa was also in attendance, and she introduced a number of beauty tips for skincare and how to follow a special routine for morning and evening skin care after identifying its type. 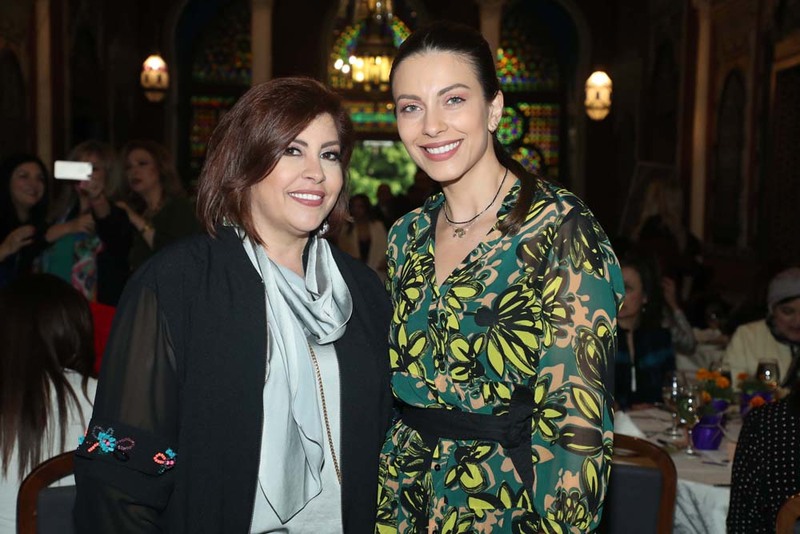 Sayidaty surprised Lebanese actor Elsi Fereini with an honorary gesture by presenting her a painting of herself made by artist Julie Hanna during the event. Singer Layal Nemeh serenaded the guests with her angelic voice as she sang a number of Fairouz songs, while ceremony was organized by Randa Makhoul. Villa Linda Sursock was transformed into a beautiful ceremony embellished with various types of flowers. The guests received artisanal chocolate in addition to a valuable collection of gifts offered by Bioskinspa and Le Bristol Hotel.